Scenario Architecture has headed architectural projects around East London for more than a decade. 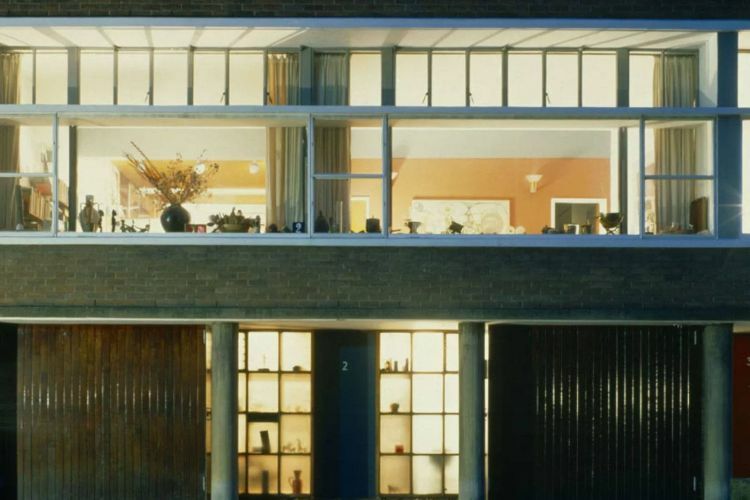 From our offices on the Regent’s Canal, we’ve built an extensive portfolio of domestic architecture across Hackney and into Islington. 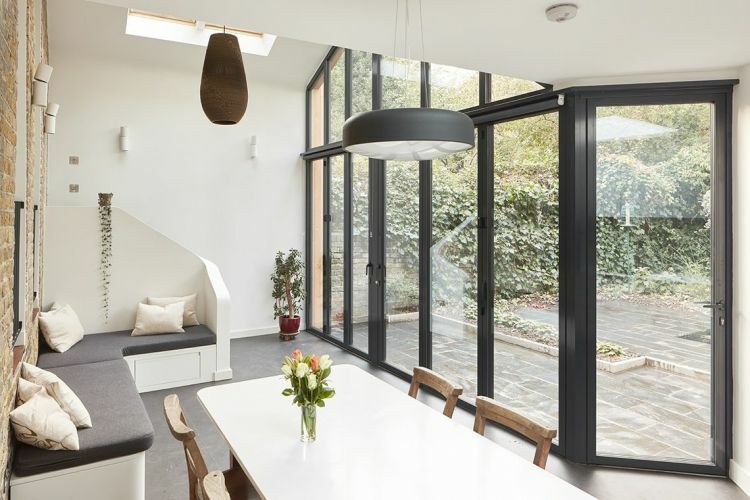 Our landmark projects range from double-height extensions and new-build infill houses to our own home, on a quiet residential terrace in Stoke Newington. 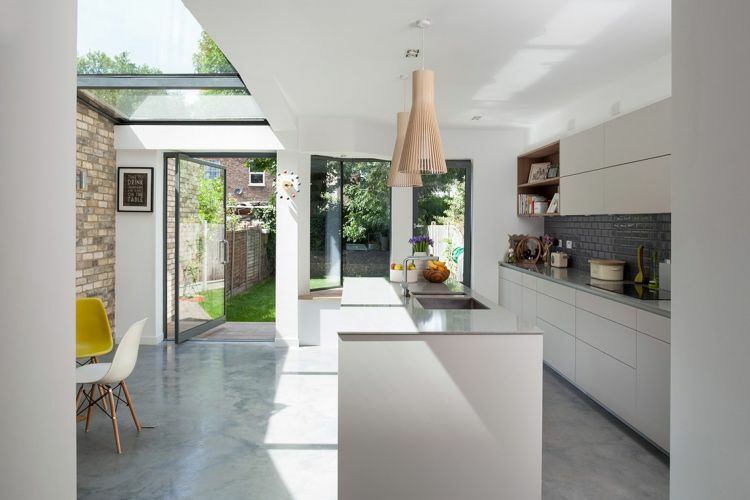 The extension and refurbishment to that period house earned us recognition from juries across the country ¬–¬ including a place on the shortlist for the 2018 RIBA London Award. Other high-profile projects – like The Nook, a modern townhouse with a series of intriguing nooks in a gated development near the Regent’s Canal – stimulated word-of-mouth and brought direct referrals to our boutique residential architecture practice. Much more than a commercial opportunity, we saw each new challenge as an occasion to refine our singular approach to domestic architecture. 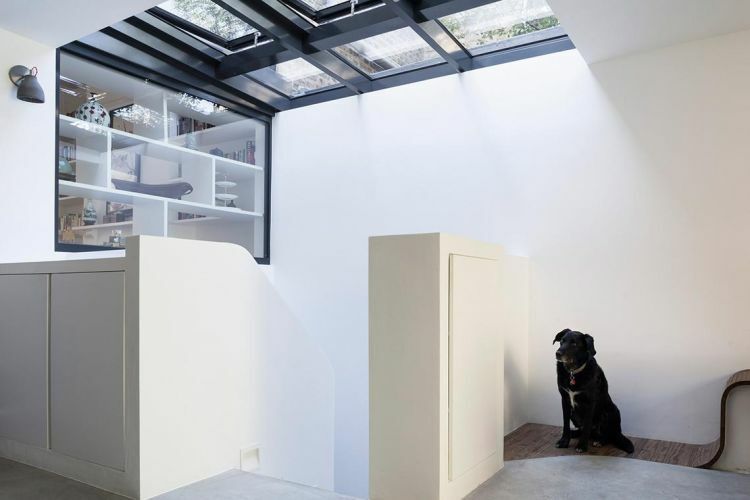 If you’re considering a residential architectural project in Shoreditch, we’re here to help, whether it’s a renovation, extension or new-build. 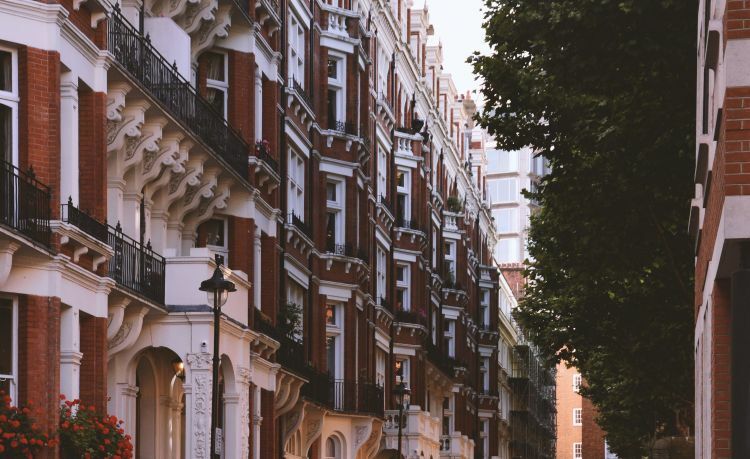 We’ve created a brief illustrated overview to help you understand each stage of the process, whether you’re planning a home extension, renovation or new-build in Shoreditch. Most architecture projects in Shoreditch require planning permission from Hackney or Tower Hamlets councils. With our successful record securing planning permission on behalf of our clients, we can claim home advantage across East London. 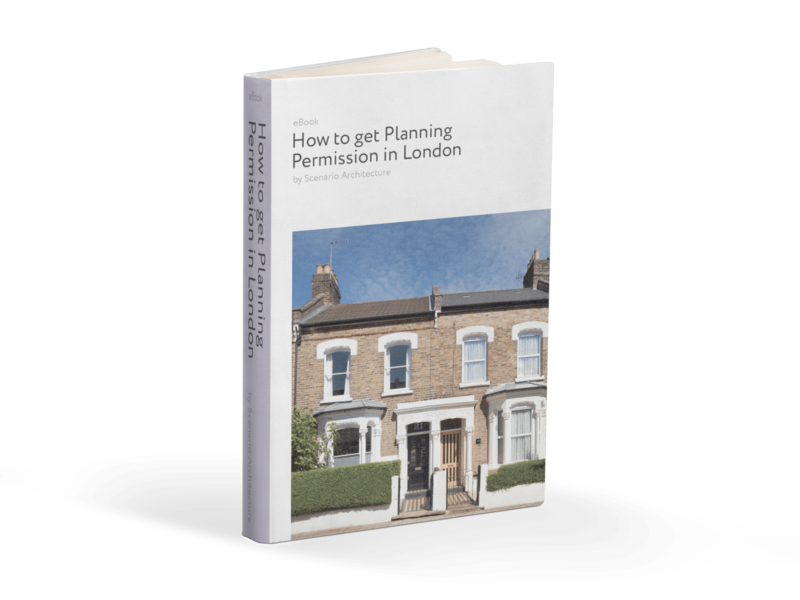 To help you understand what it takes to obtain planning permission in Shoreditch, we’ve created this helpful guide. Download it below. This guide is suitable for anyone requiring consent from the local council to alter a house. It reviews the nuts and bolts of UK planning and strategies for successfully navigating it, based on our own extensive experience. Scenario Architecture is a boutique architecture studio focused on high-end residential projects in and around London. 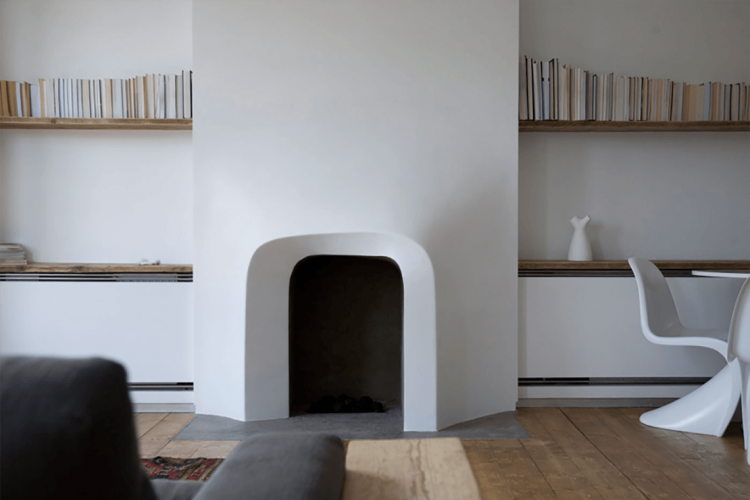 We tackle projects of every scale and complexity, from interior refurbishments to full renovations and new-builds, through our bespoke architecture service. This Chartered Institute of Building case study featuring a project by Scenario Architecture demonstrates the great benefits of this advanced technology for domestic architecture. Columbia Road is a widely known street market located on Bethnal Green. Dotted with Victorian shops, the market opens on Sundays, providing visitors with an array of flower stalls to visit. The road was originally used as a path to bring sleep to a nearby slaughterhouse at Smithfield. However, during the transformation of East London, this quickly changed. 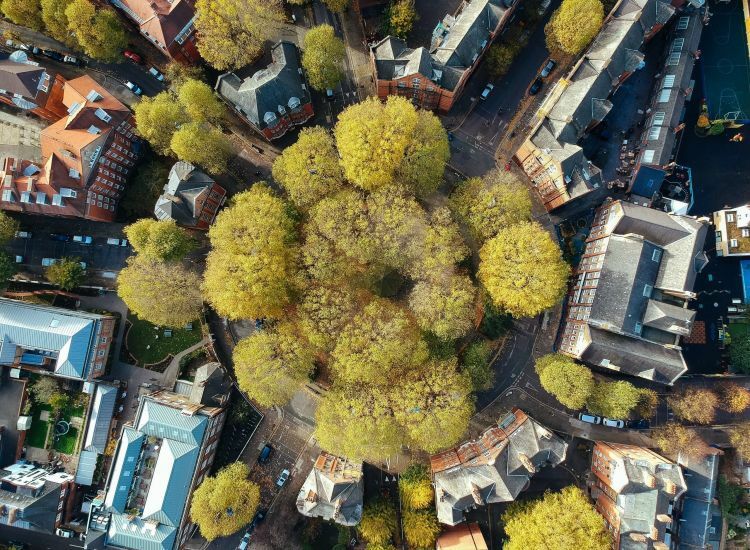 It was during the catalyst of the growing Empire that the city needed to adapt to better serve the needs of the population and Columbia Road was a pivotal part of this evolution. Over the years, the road has been provided with many names. However, originally, it was named to honour Angela Burdett Coutts. The philanthropist and heiress both instituted a Bishopric through British Columbia and was responsible for the Columbia Market that has since been demolished. During this time, there were over 400 stalls lined with food for the locals but by 1886, her market had closed for good. As the population continued to grow in the east, shops were built to provide for the Jesus Hospital Estate. The shops here still stand today and were constructed through the 1860s to provide all the amenities and basic life requirements. Later on, many of these shops also became upholstery stores. This was a natural progression as during this period the wood industry was thriving. Indeed, both woodturning and milling factories could be found around this area. Today, two of the main buildings used for this purpose now house the Fleapit Cafe and the Milagros. As the area began to change the Flower market arrived. Originally, this was simply a Saturday trading market but with a thriving Jewish population, a Sunday market evolved and grew in its place. The flower market first began by servicing the local people of the area, as many of the homes close by had small gardens. The flowers would arrive on carts from Islington and Hackney and there was also a peculiar fascination with caged songbirds here too. During the beginning of the market, a whistle would be blown and people would scramble for market pitches. It was a lively and popular event where people would gather on the road to buy the most beautiful flowers from the local area. By the 1970s this area was in dire straits. Indeed, the council was considering a complete demolition to start a new. However, local residents fought back against this idea and were able to save the precious market. By the 1980’s it was growing once more and now it is known around the globe. Today, the area isn’t just a place to purchase flowers. 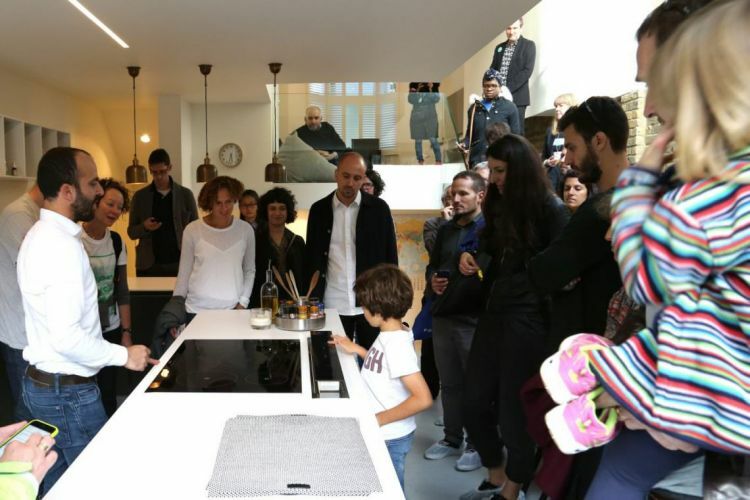 Instead, it is filled with an array of different shops providing a fantastic and completely unique experience for anyone who ventures there. Cafes and niche venues line the streets which ensures a constant surge of tourist interest. Many of the sellers have been using the market for their stalls for generations. Everything can be found here from British grown shrubs to general plants and exotic wonders.